Have you been to Alabama? You’re in for a Southern treat! Montgomery boasts a fun, lively, vibrant culture and the things to do here are of no shortage. Between farmers markets, outdoor movies, concerts, festivals, and more, you’ll settle in quickly. Since Montgomery is located just 10 minutes from Maxwell AFB, many service members and their families choose to live there. So, as you’re getting ready to move to the area, let’s take a look at a few Montgomery homes and see if one is perfect for you! 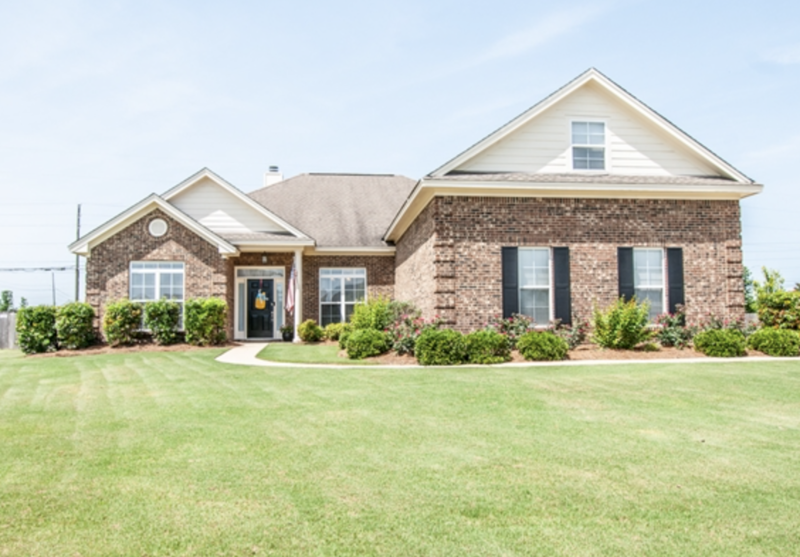 3 Must-See Homes in Montgomery, AL Minutes from Maxwell AFB! This four-bedroom, two-and-a-half bathroom home exudes charm. The exterior details like the brick walkway, white columns, lush landscaping, and bright green door are enough to make any home buyer swoon. But you'll find that there’s even more to fall in love with than curb appeal at this Montgomery home. Once you step inside, you’ll get to see the outstanding details of the home's interior. 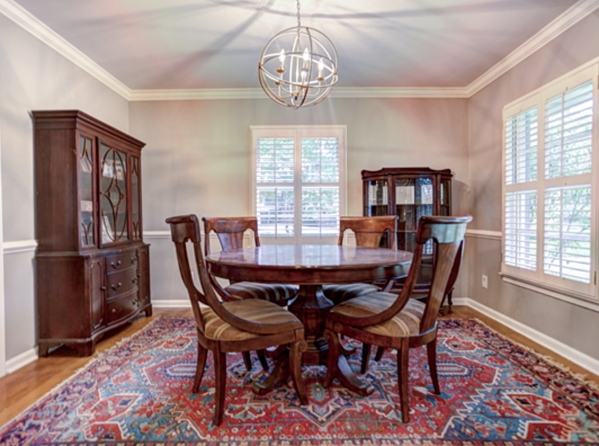 Rich with wood floors and wood trim, you’ll be surrounded with a cottage feel. 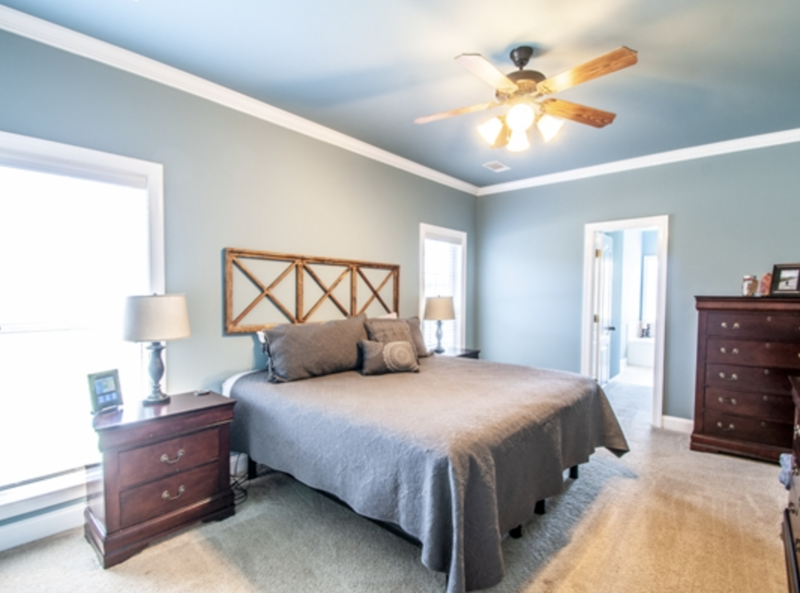 Take a look around and you’ll notice more details like the plantation shutters, new light fixtures, and ceiling fans, as well as an open floor plan. The kitchen, which is open to the eating area, feels spacious and open. 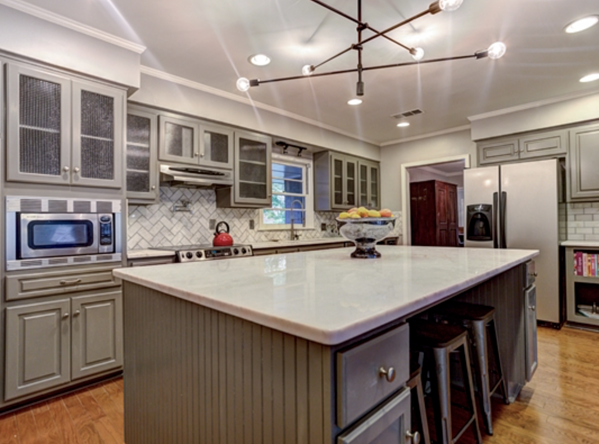 With features like white back splash and cabinets, an island, stainless steel appliances, and beautiful counter tops, this space will become a favorite. But let’s not overlook one of the most important areas of the property, the master suite. You’ll no doubt feel like royalty in this gorgeous bedroom with a large walk-in closet (with a window! 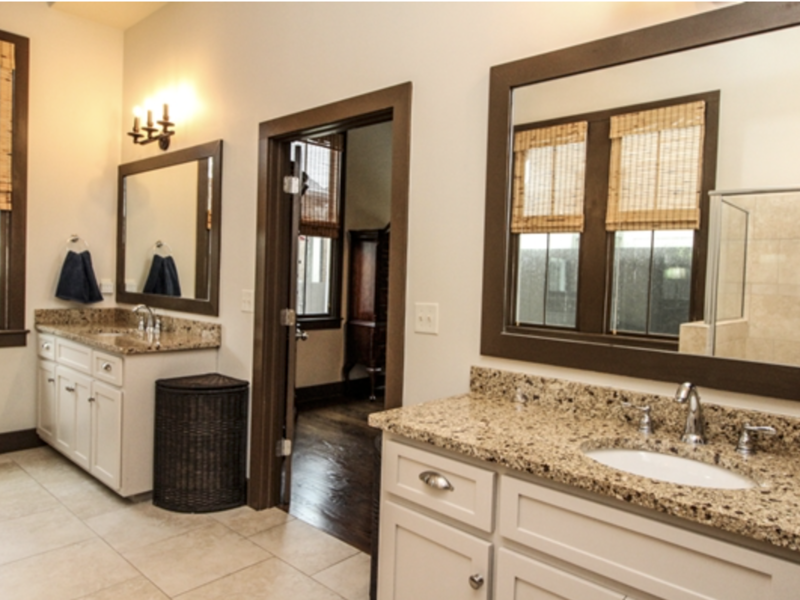 ), and the bathroom featuring dual vanities, a walk-in shower, and separate tub. What’s really the proverbial cherry on top with this property is its location. Situated in the Hampstead community, residents enjoy access to a 23-acre pond stocked with fish, a farm, two pools, a dog park, playground, and public library. And beyond immediate accessibility is convenience to the YMCA, a salon and spa, shopping, restaurants and more parks! It won’t take you long to envision your lives here when touring this four-bedroom, 2.5-bathroom home. With three-quarters of an acre lot, there’s no shortage of space to enjoy. And the house itself won’t disappoint, either. Its beautiful brick exterior and tasteful landscape welcomes you inside. 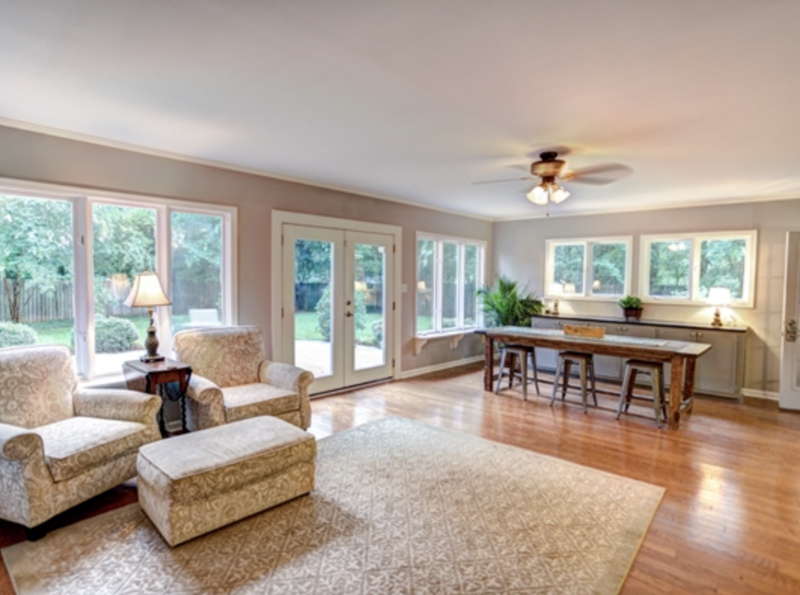 With its mother-in-law floor plan, hardwood floors, neutral walls, and large windows, this home just feels right. 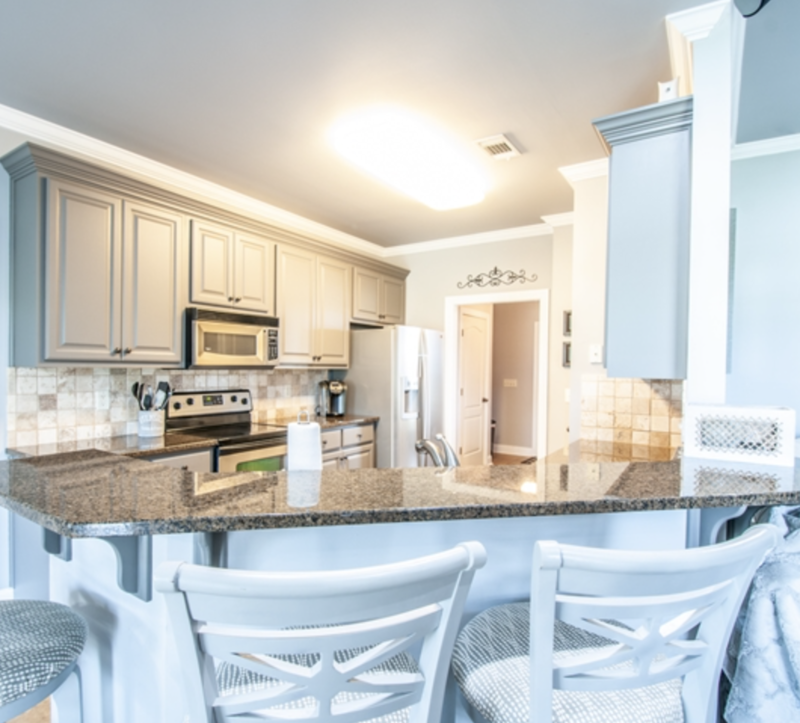 The kitchen, open to the eating area and overlooking the living room, is complete with a bar, stainless steel appliances, granite counter tops, and a pantry. It will easily become the hub of entertaining! The master suite will be the catalyst to unwind and relax after a long day. Not only is the room bright with natural light, but the suite features his and hers separate closets, as well as a large shower and garden tub. Let’s not forget the big, beautiful lot that this home sits on. Out back is a huge, fenced-in backyard and covered patio. On a daily basis, this space is perfect to let the kids and dogs (this property is pet-friendly!) to run around and play. 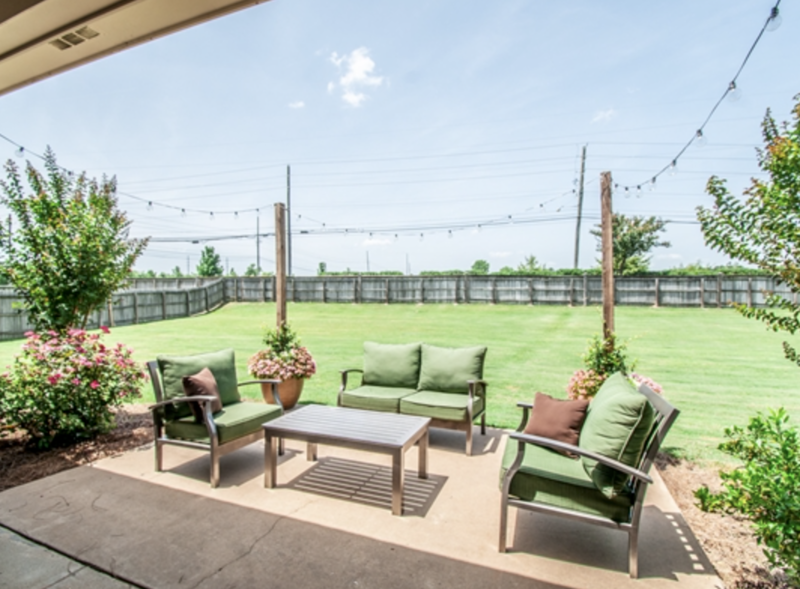 And with all this usable outdoor space, you’ll get to enjoy being the host of events like barbecues, birthday parties, and holidays! What makes this home even greater is the community. Situated in Breckenridge, you’ll gain access to the clubhouse, pool, tennis courts, and will be right across the street from the local schools. 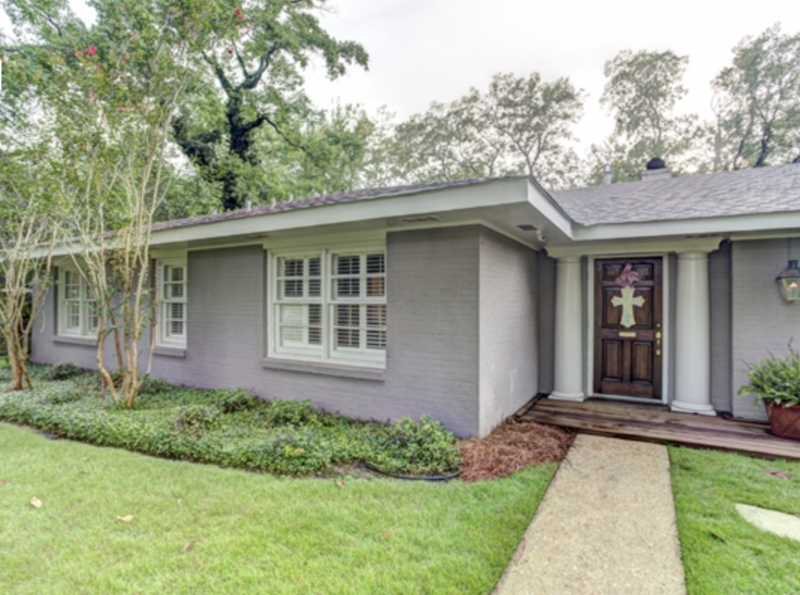 This totally remodeled four-bedroom, three-and-a-half bathroom home is definitely a must see if you’re PCS’ing to Maxwell AFB. Enjoy the fantastic bones of this home, like its open concept layout, bright and airy living spaces, large bedrooms, and impressive backyard. 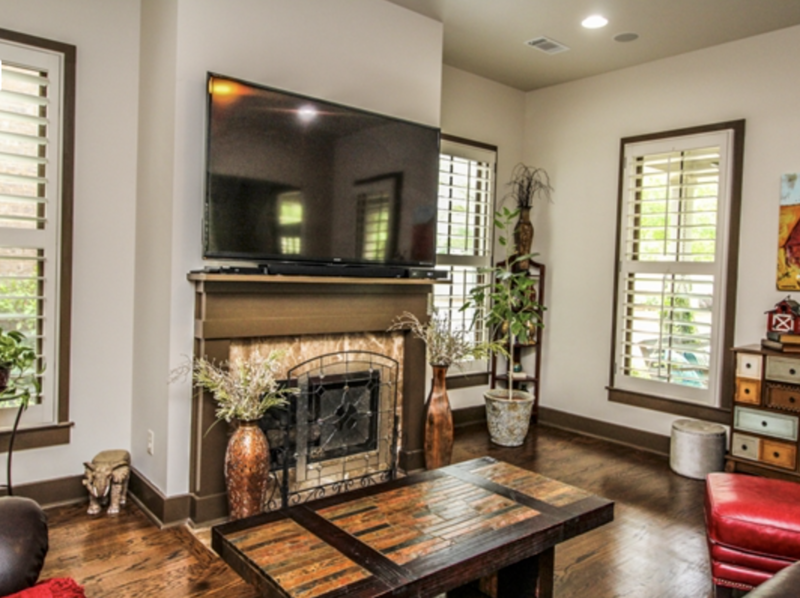 But don’t miss the incredible details like the hardwood floors, fireplace, and modern bathrooms. In addition to more modern ideas of living spaces like an informal family room (with a fireplace), the house also has a formal living room and dining room—great for entertaining guests! The kitchen is roomy, as most home buyers seem to prefer. 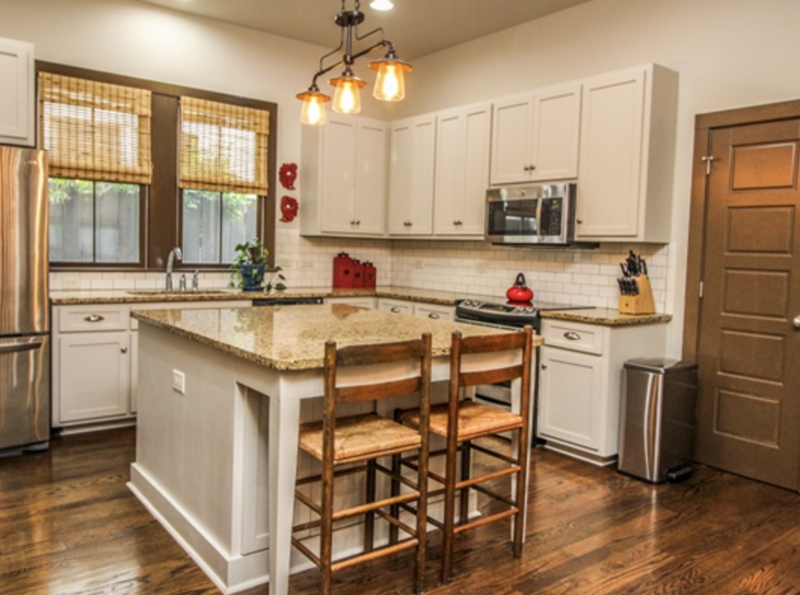 It has stainless steel appliances, beautiful fixtures, ample storage, and an island. When you live in the South, you may find yourself living just as much outside as you do inside. 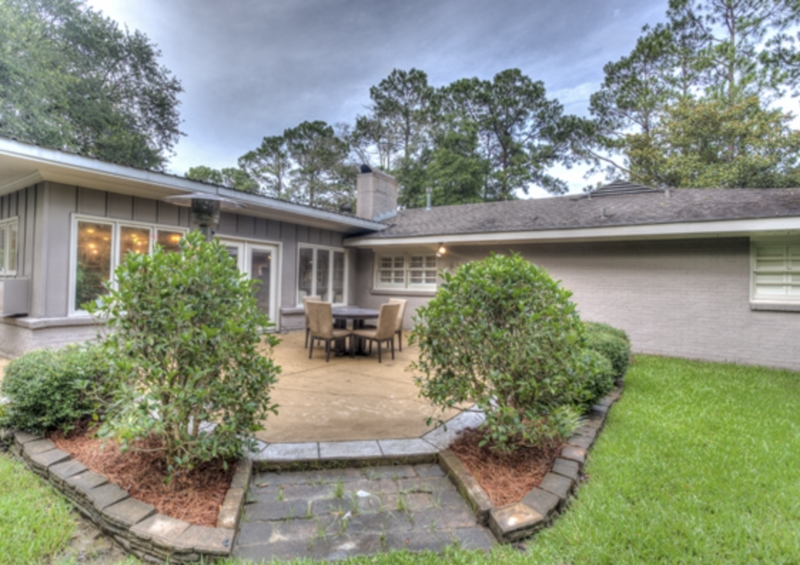 Lush with beautiful landscaping and privacy fence, the expansive backyard will become your very own private oasis. 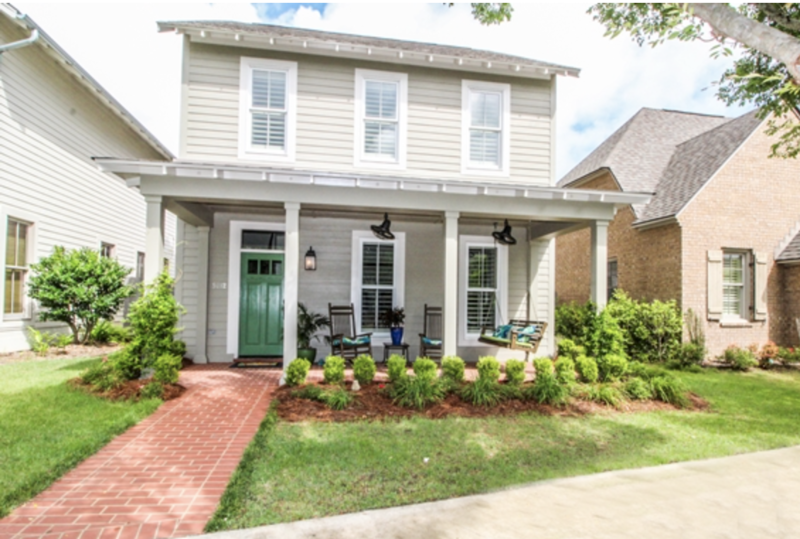 Ready to view more homes in Montgomery? 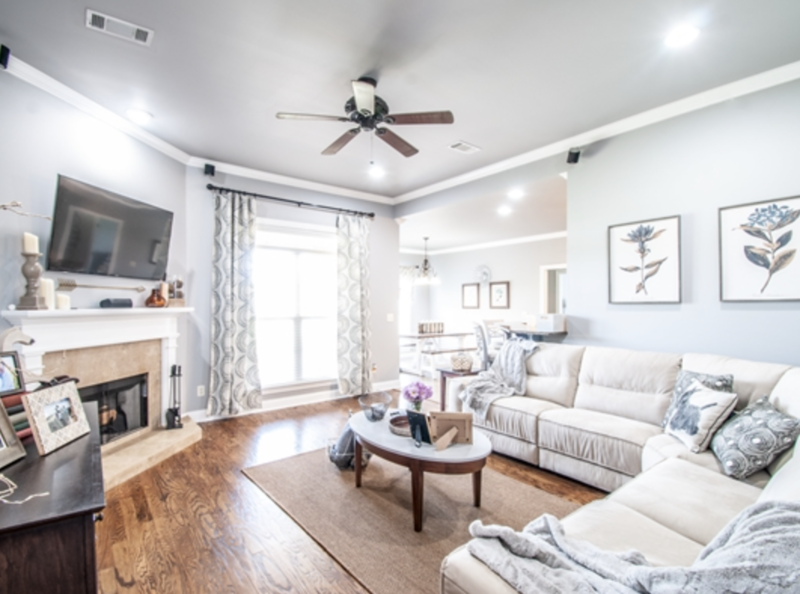 Take a look at even more MilitaryByOwner homes listed in Montgomery, along with Prattville, Millbrook, and Wetumpka homes. 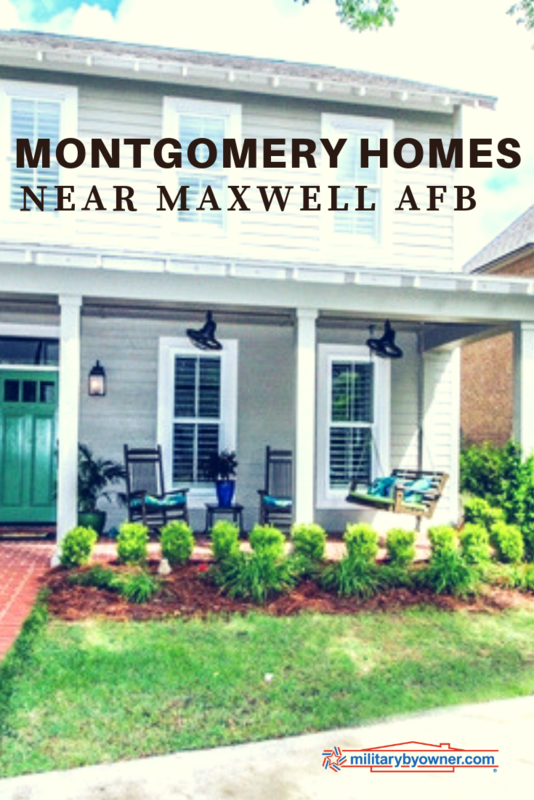 Click below to view all homes near Maxwell AFB, where you can sift through a comprehensive list of available homes in the surrounding areas!